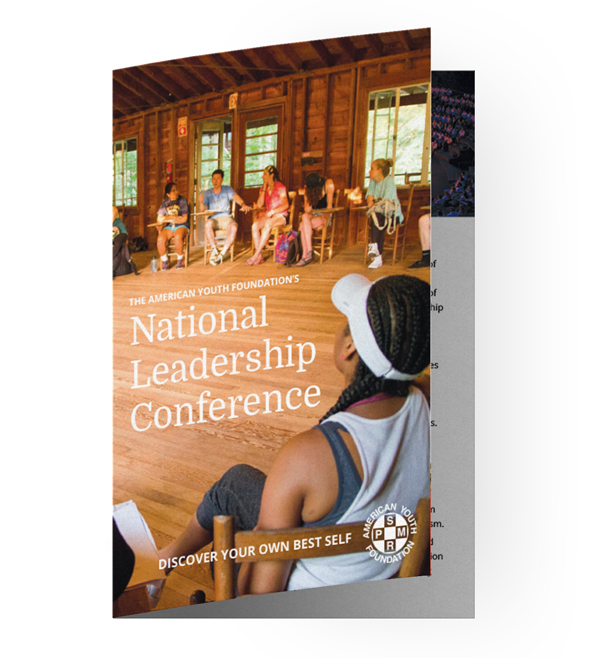 Brown & Company worked with the American Youth Foundation to create a new responsive website that showcases their two summer camps, Miniwanca and Merrowvista. 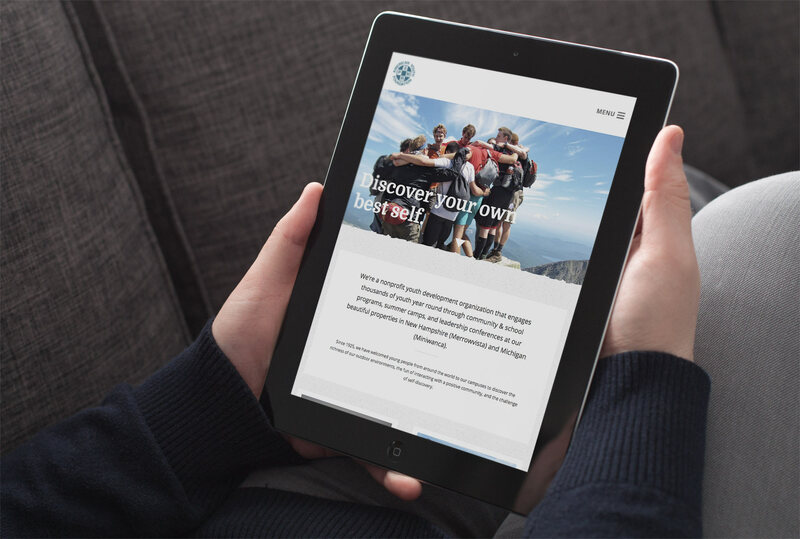 The existing site architecture was reworked from the ground up to streamline information and make it easy for prospective families to find appropriate information and programs. 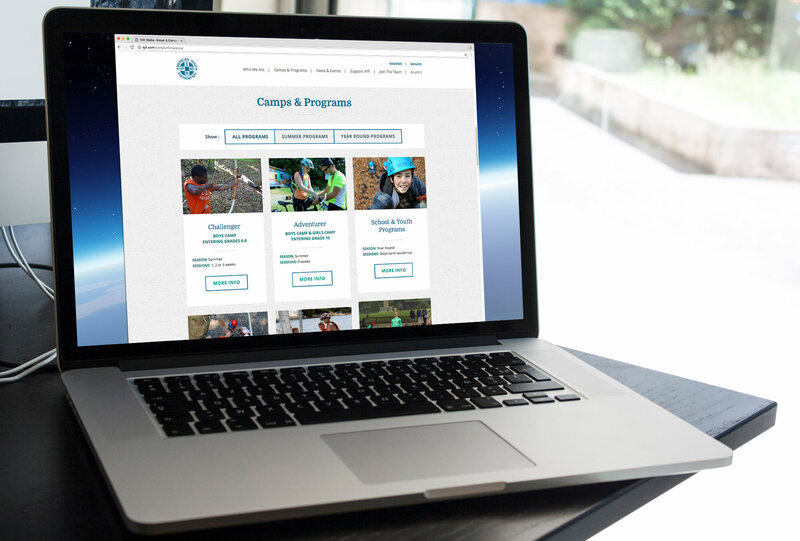 The new WordPress site is fully customizable, allowing AYF to easily create a wide variety of specially tailored pages for their camp offerings.